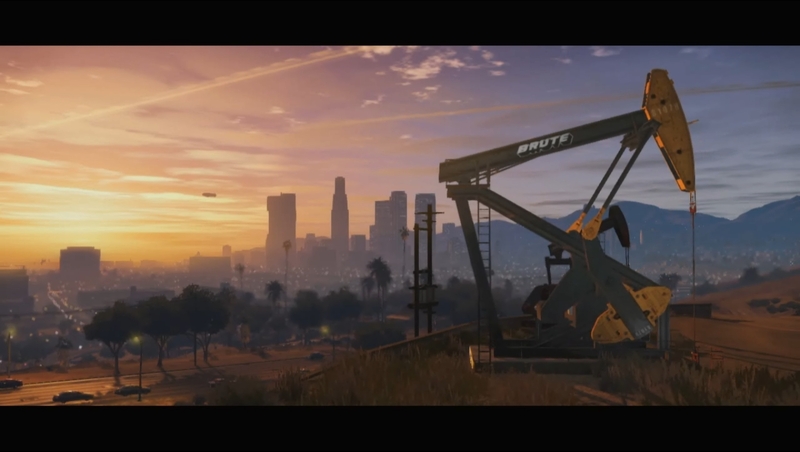 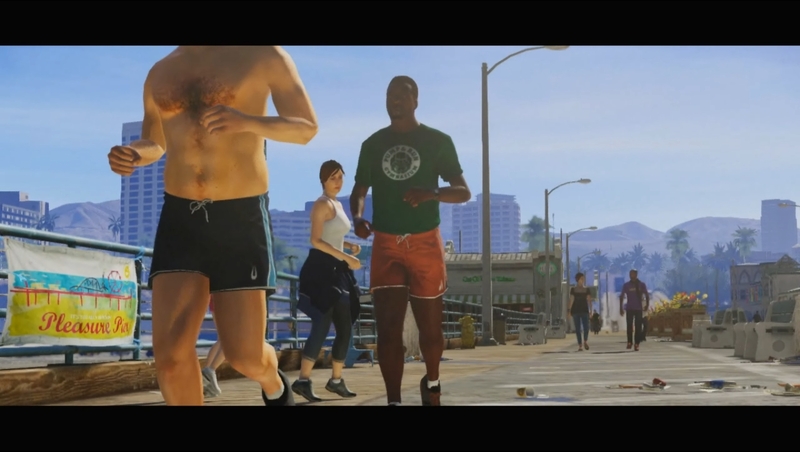 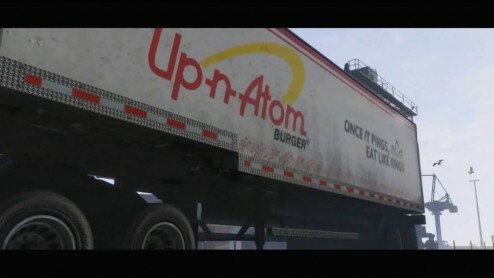 Rockstar Games have released the trailer for the highly anticipated Grand Theft Auto V. The trailer showcases a fictional city based on the City of Angels. This is the second time the GTA franchise has visited Los Angeles (GTA San Andreas). 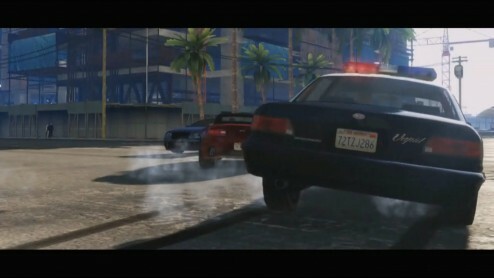 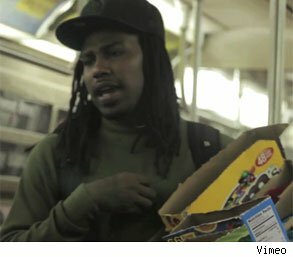 GTA IV was spot on with its representation of New York City, so expect the same with this version, speeding past Randy’s Donuts with a bevy of celebs listening to K-Jah-West.